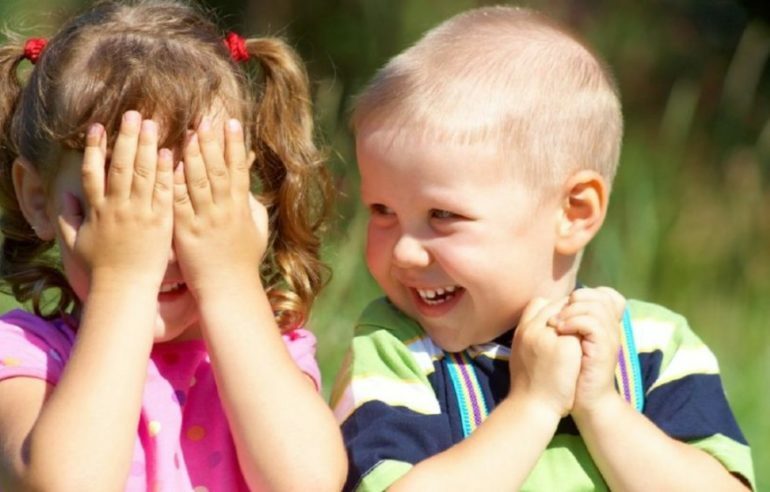 Little or big, children need permanent supervision that parents can not always provide personally. Combining professional and personal life is essential to find the right balance. But what is the best solution and how to choose the childcare? The answers varied and depend on the needs of each family. The advantages and disadvantages are numerous and sometimes it is difficult to see clearly. These questions arise even before the birth of children and often our convictions change when they are born. 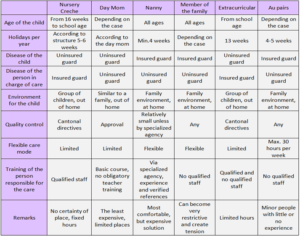 Priorité Enfants propose you a summary table of the different types of childcare available to help you in this difficult choice. The birth of a child is an important moment, full of joy and happiness. But it brings also a lot of questions, it is necessary to be well informed to allow a balance daily to the whole family.